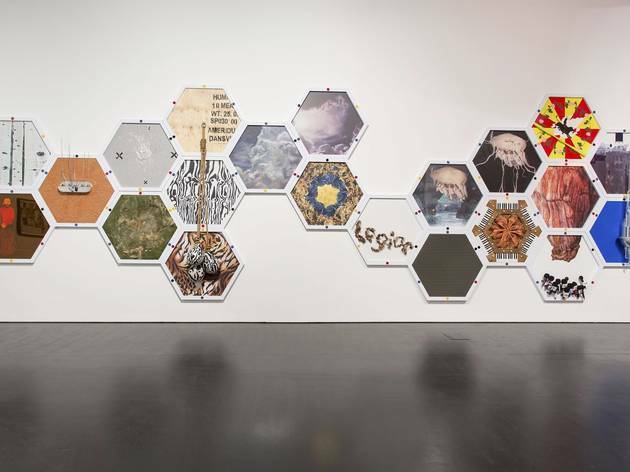 Can you condense 20 years of collecting art into a coherent and engaging exhibition? 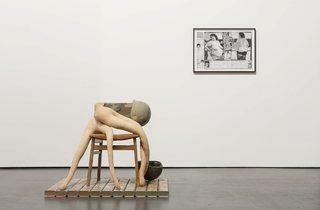 Let alone capture the spirit of two philanthropic collectors and still be representative of two decades of art history? 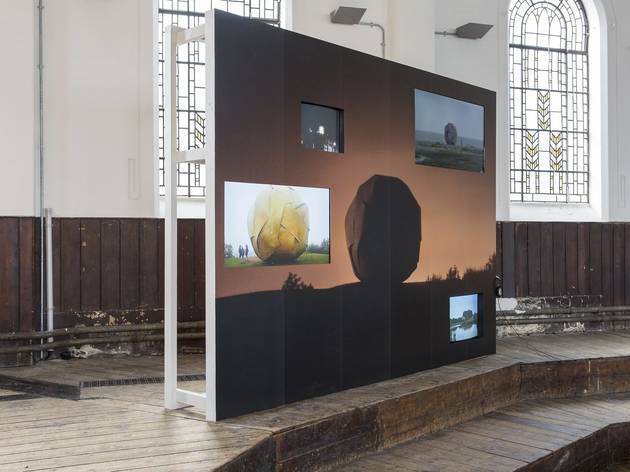 This show, which celebrates the passion, commitment and dedication to contemporary art of London residents Anita and Poju Zabludowicz, does just that. 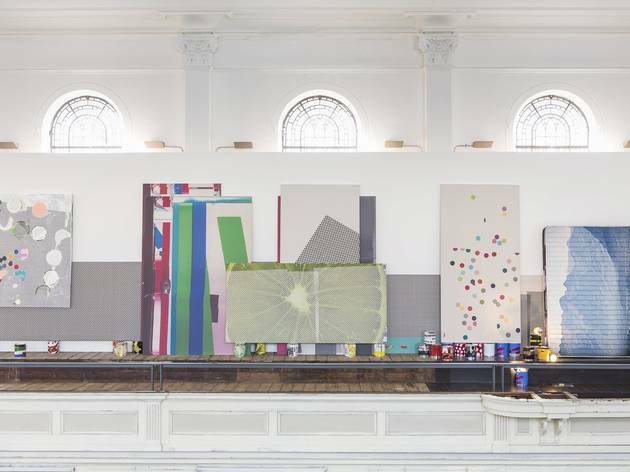 Of the 3,000 works they’ve amassed, only a small percentage is actually on show at the Zabludowicz Collection’s home in a former Methodist church in Chalk Farm. 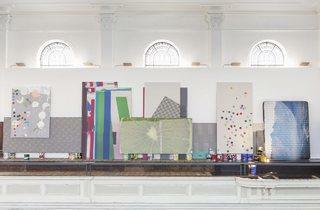 But it makes for a compelling snapshot of London’s art scene. Eshewing a chronological display, the show throws you straight into a display where works by emerging talents and established heavyweights hang side by side. 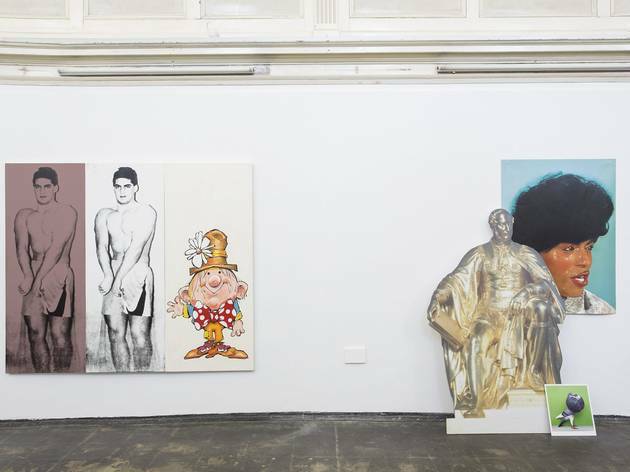 Bright, vivacious works converse with each other, and the influence of mass culture transcends time. All manner of styles and media are present, from Wolfgang Tillmans’s intimate and candid photographs taken on different London tube lines to American painter Christopher Wool’s large-scale gestural silkscreen painting. Some works directly refer to the concept of a collection, as in Josephine Meckseper’s vitrine of paintings and sculptures, ‘Museum of Modern Art’. 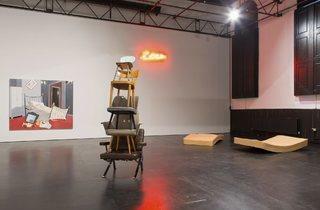 Others prompt the idea of classification, as in Martin Creed’s stacked chairs, ‘Work No 997’. 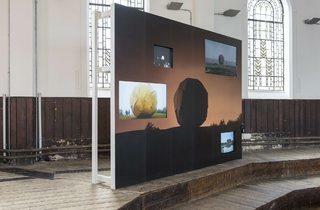 It wouldn’t be illustrative of the Zabludowicz collection if the active engagement of the viewer were ignored. 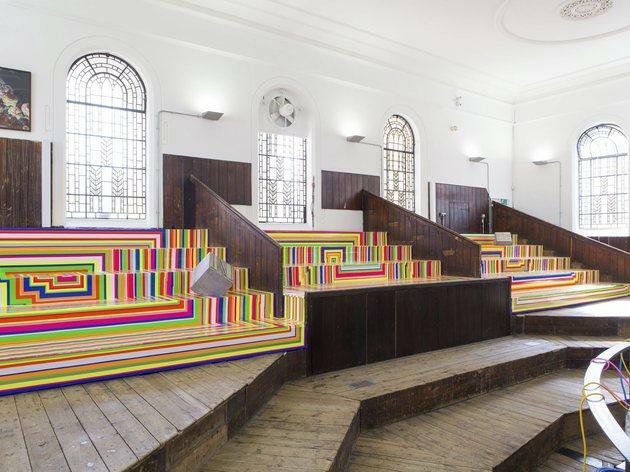 So it’s fitting the survey includes site-specific works like Jim Lambie’s dizzying floor work, ‘Zobop (Fluorescent)’ (2006), which turns the wooden mezzanine space into a trippy cacophony of striped colour. 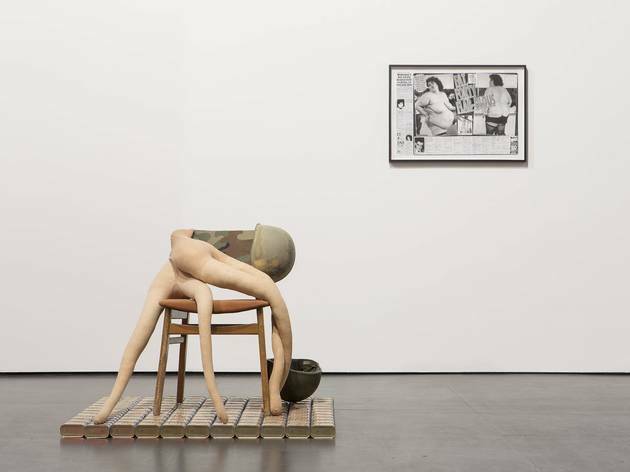 Bringing artistic periods and conceptual concerns together, this show is as much about the obsession and determination of artists as it is about their collectors. It’s a reflection of practices without overstated reverence, it's comprehensive without being cluttered, and it's enlightening without being elitist. Oh, and it’s free. Went there during the weekend and left with very mixed feelings. 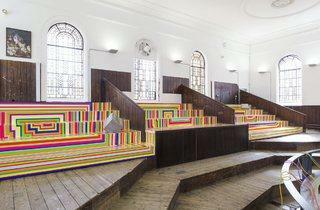 The building itself is beautiful and the space is great for showing art. High-ceilinged, very well lit huge room with two floors makes an ideal place not only for the art itself but also for art previews. That's why I was quite disappointed by the exhibition itself. 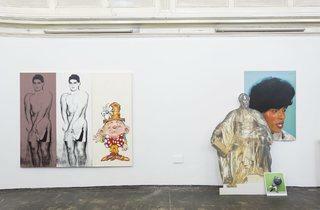 Most pieces aren't really worth the trip to a gallery. 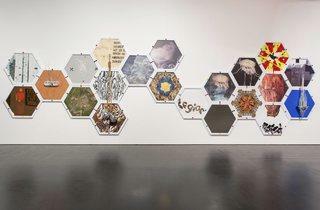 It feels amateurish, the paintings are trying to provoke the exact same way as they have for last 50 years. 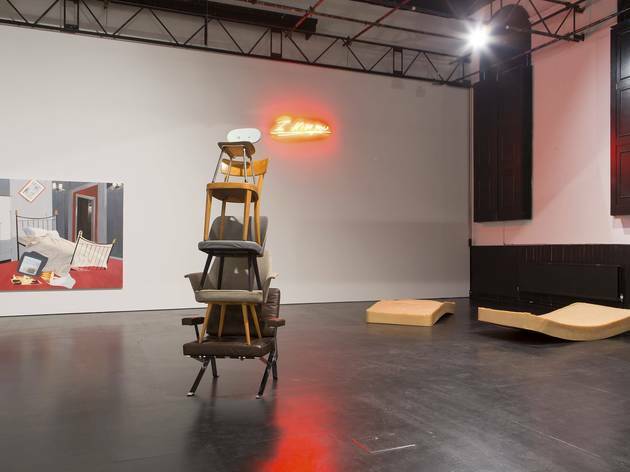 There's a smaller room with installation that felt like yet one of those very bad London modern art expositions that lost their identity before they could find it. One thing is worth seeing though - at the very end of the gallery on the second floor, you can enter a tiny screening room that is running a very unsettling film about...? I guess about how we tend to classify things in our lives and it exposes its faults to us in a rather disturbing way.